Discovering the fountain of youth has been one of the world’s most sought-after but elusive endeavors. New information suggests that enhanced metabolism may be a valuable key for improved health and longevity. Scientists at the University of Hawaii John A. Burns School of Medicine and the life sciences company Cardax collaborated on a study aimed at evaluating a naturally occurring chemical with promise for anti-aging therapy. FOXO3 is a gene that’s been proven to improve longevity, and the astaxanthin compound CDX-085 was instrumental in this venture. Dr. Bradley Willcox, director of research at the Department of Geriatric Medicine for the Kuakini Honolulu Heart Program, and Richard Allsopp, Ph.D., associate professor and researcher with the Institute of Biogenesis Research, were principal researchers on the study. According to Willcox everyone has the FOXO3 gene, which is associated with aging in humans, but 1 in 3 individuals possesses a version of the gene associated with longevity. 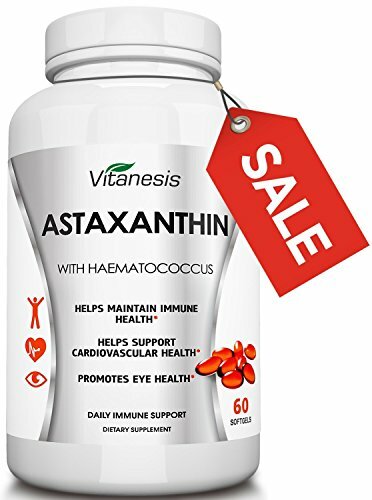 Researchers already knew from a large number of animal studies that astaxanthin lowers inflammation, heart and liver damage and risk of stroke. In humans, astaxanthin goes the extra mile by lowering inflammation and triglycerides. This study was the first of its kind, Allsopp said. In the context of the study, mice were given regular food, food containing low amounts of the astaxanthin compound CDX-085, or food with a high dose of the same. There are 700-odd naturally occurring carotenoids which provide the bright colors in many foods, but also act as incredibly powerful antioxidants. Further, scientists believe astaxanthin is the most powerful antioxidant in nature. 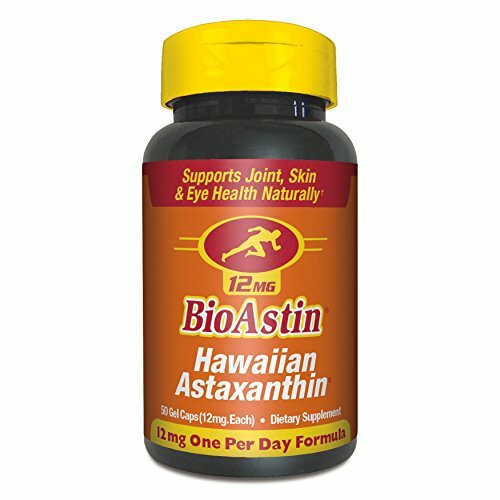 Astaxanthin is a naturally occurring compound, existing in nature without any artificial or chemical assistance. “This means it takes in nutrients from the cell, breaks it down and turns it into energy. This energy is then in turn used by the cell to carry out various functions. Each cell contains a different number of mitochondria. The number present is dependent upon how much energy the cell requires. The more energy a cell needs the more mitochondria that will be present. 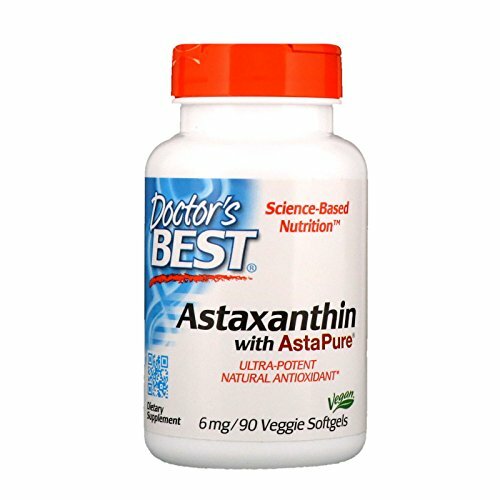 When astaxanthin is ingested, such as in supplement form, those symptoms diminish and your stamina is improved. In comparison with other antioxidants, studies show astaxanthin to be 64 times more potent than vitamin C and 54 times more potent than beta-carotene, plus many other benefits. While many antioxidants can be obtained by eating plenty of fresh, organic fruits and vegetables, “real” astaxanthin is derived only by microalgae called Haematococcus pluvialis. When this type of algae’s water supply dries up, it has a sort of “survival mechanism” or “force field” to protect itself from intense sunlight, ultraviolet radiation and low nutrition. That said, that means there are two natural astaxanthin sources: the microalgae that produce it and the sea creatures that consume the algae, such as salmon and krill. The best resources for these foods are wild-caught Alaskan salmon and krill oil supplements, which offer a large number of other nutritional benefits. As a fish food supplement, synthetic astaxanthin is often used to give farmed salmon a pink or orange-red hue. The compound has powerful, broad-ranging anti-oxidative and anti-inflammatory properties. Additionally, astaxanthin is completely safe. The study involved CDX-085, which is a synthetically manufactured form of astaxanthin. Astaxanthin decreased triglycerides by 72 percent, as well as atherosclerosis (also known as hardening of the arteries) and blood clots. Eating for optimal health is one of the best ways to lengthen your life. One of the most important reasons lies within your mitochondria. Understanding how your mitochondria function is also a way to effectively balance your metabolism and fight cancer. The primary source of energy for your body, mitochondria ensures that your organs function as they should. stands to reason that the best way to do this is to make sure your body is getting plenty of nutrients and antioxidants, including astaxanthin, which help your body fight disease.